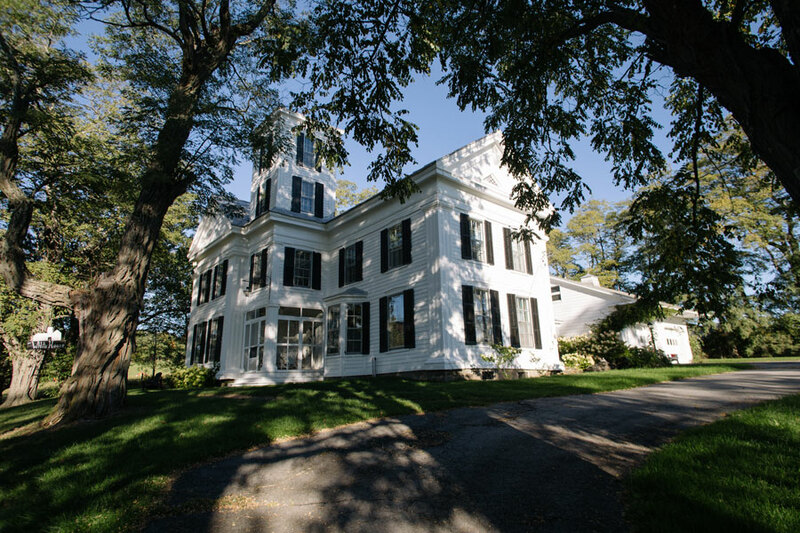 A Historic Hudson Valley Estate On A Scenic Hilltop. 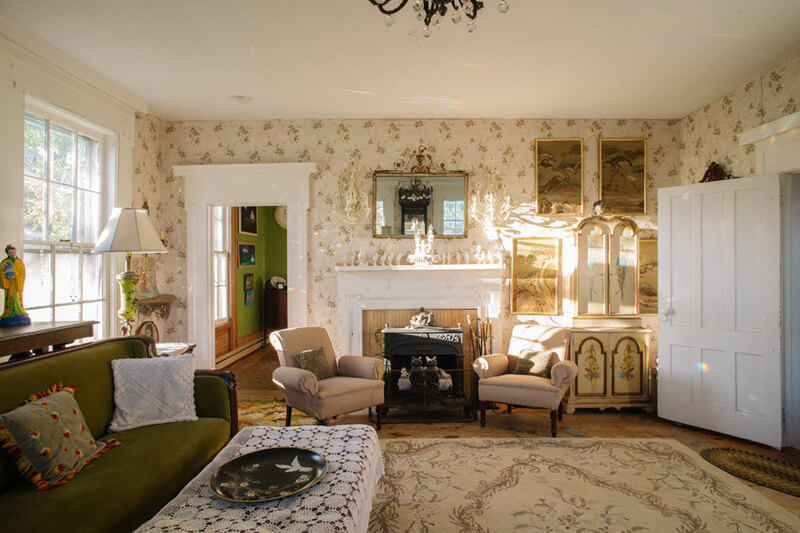 A 5,500 SQ FOOT country escape in upstate new york sets the scene for something full of magic, charm and nostalgia. 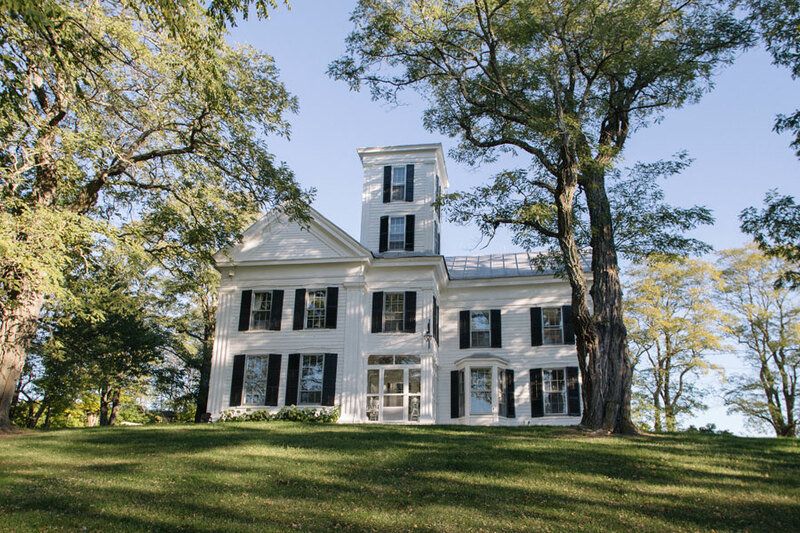 Sitting on a lush and expansive hill and built in 1860 by Civil War soldiers waiting to go to war, this historic home has 20 rooms and breathtaking views of the northern Catskill Mountains and the picturesque Hudson Valley. 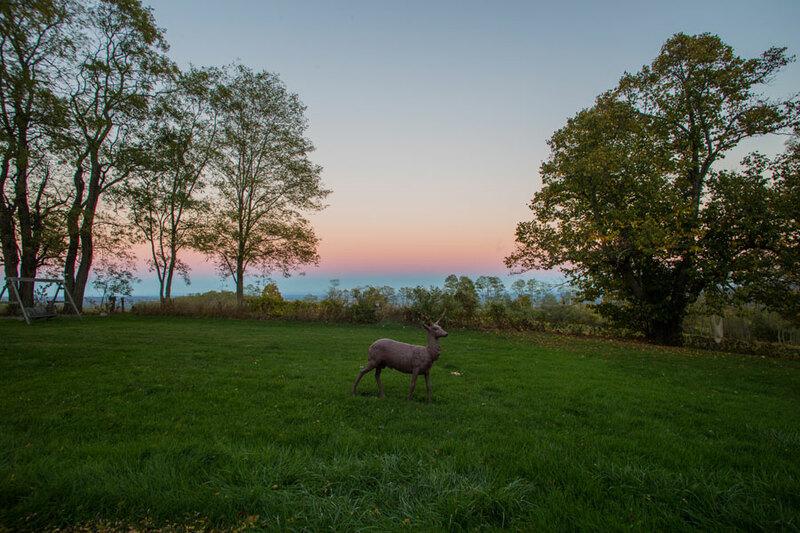 Located just two hours north of New York City, the Hudson Valley is an area known for its gorgeous light and atmospheric conditions. 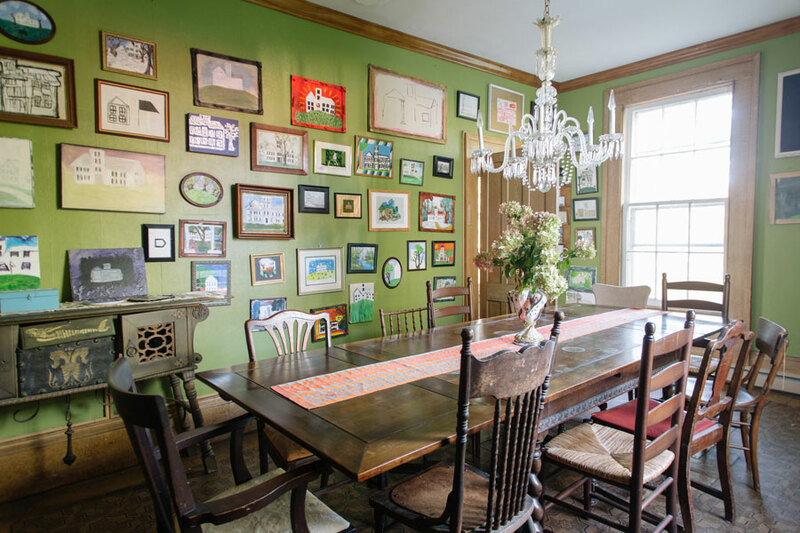 From the house one can experience the same grandeur that attracted the Hudson River School of painters. It was a Scandinavian family that first lived in the house and raised sheep. 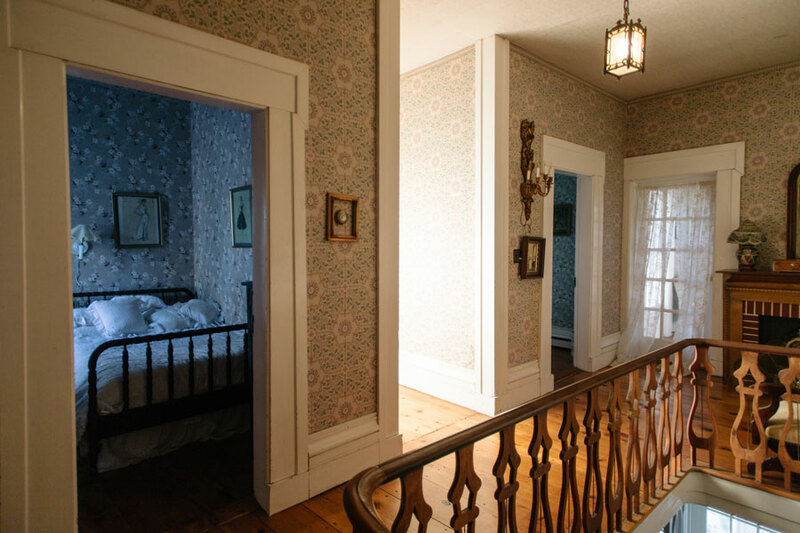 Later it was turned into a boarding house for New Yorkers trying to escape the summer heat. Being at an altitude of 1,500 feet, it is always much cooler than the city and even the valley below. Often it has its own weather patterns and its not uncommon to have bright blue skies at this location while the valley below experiences cloud cover. 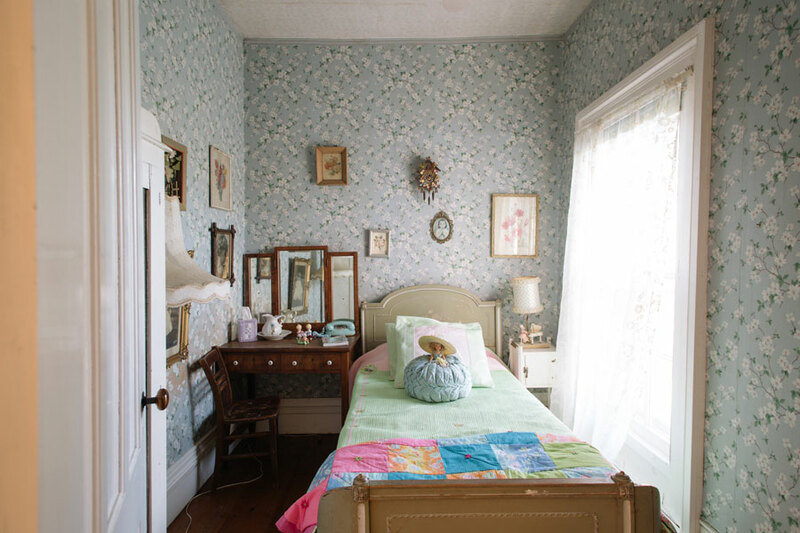 The interior of the home is full of an eclectic mix of vintage kitsch, country charm and clever pattern play. 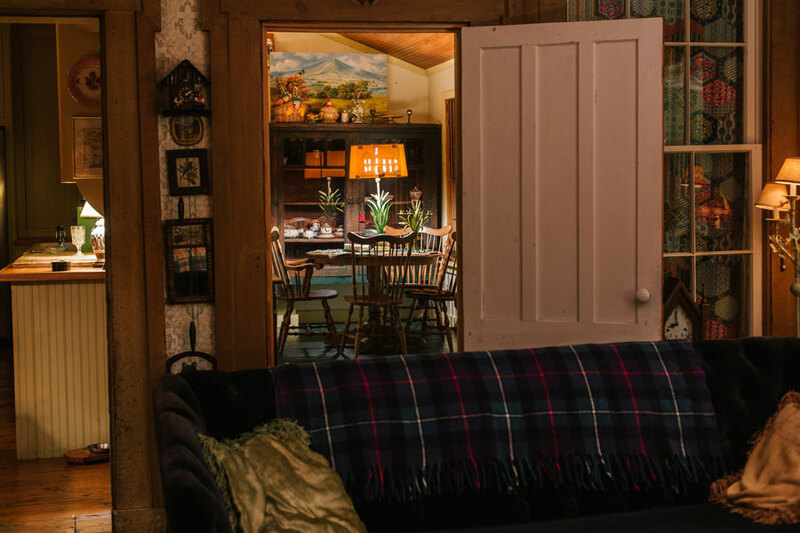 Most rooms have vintage style wallpaper and cottage furnishings, making it the perfect country setting for any production. 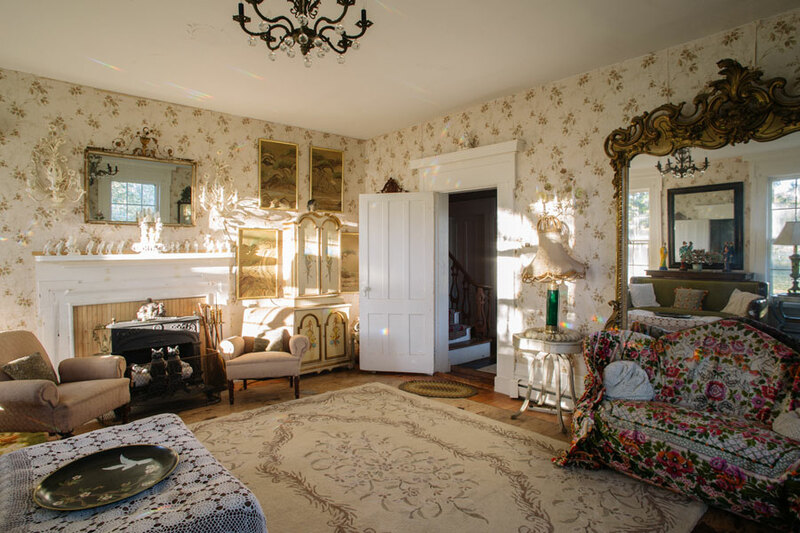 Built in moldings and antique elements create a time capsule of Victorian era times of the past, brilliantly preserved and presented. The gazebo in the front yard is from the Chicago World’s Fair of 1893, where it was used as a concession stand. All photo shoots have a 3 hour minimum. Cleaning Fee of $125 for shoots of 8 people or more or 6 hours or more. Book this EPIC BLAST FROM THE PAST in New York!